Photo of the day: DON’T WORRY, BE HAPPY! Photo of the day: DON’T WORRY, BE HAPPY! 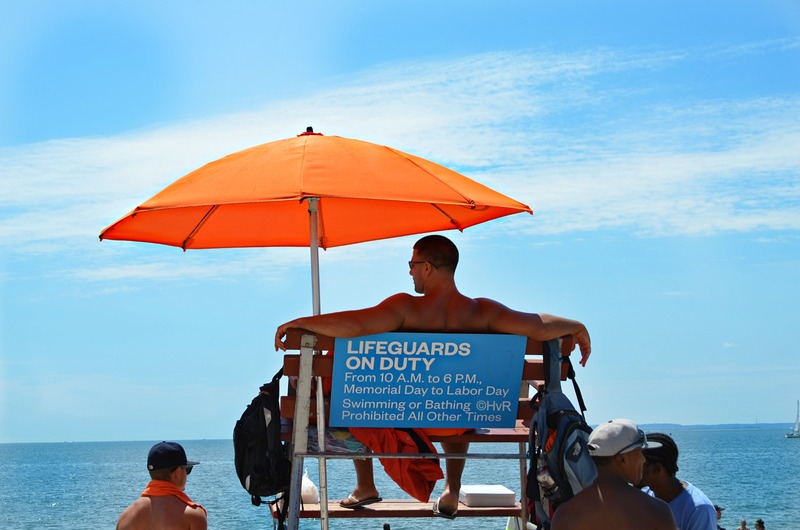 – the lifeguard is on duty, HAPPY WEEKEND EVERYBODY !